Product Consist: Bouquet of 13 Cadbury Dairy Milk Chocolate (Weight: 17 gms each) in a tissue wrapping with a matching bow. 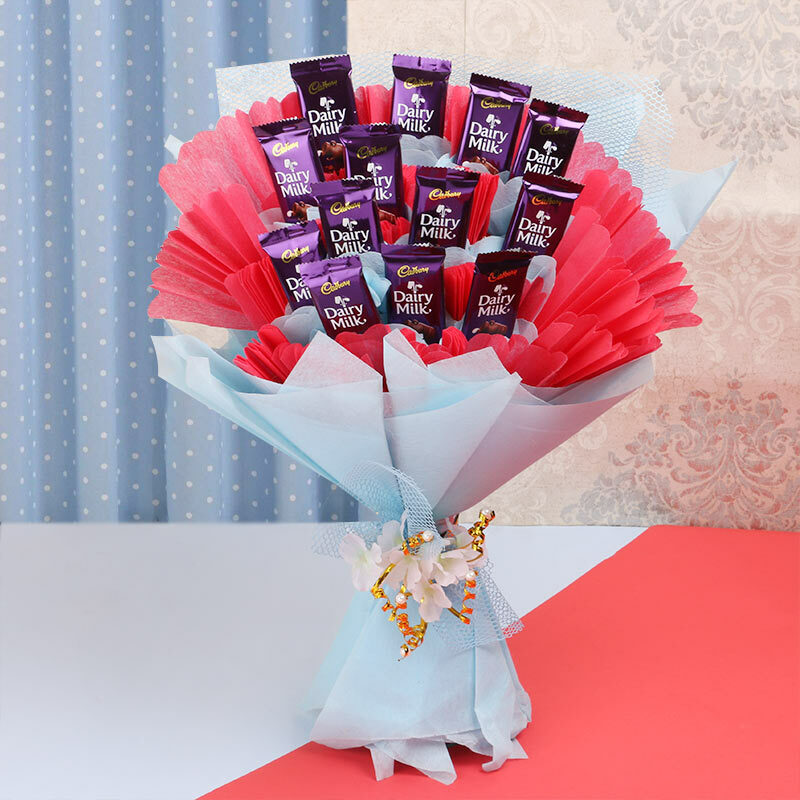 Surprise your loved ones with lovely Cadbury dairy milk chocolate bouquet consecutively timing in a row. 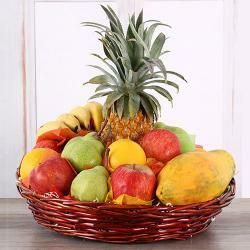 Chocolate for the longest time have enjoyed the honor of being the most popular dairy milk chocolate in India. The reason for popularity of the Cadbury chocolate may be its wide tasty and all love to eat. The chocolate has been a symbol of love, beauty from way back in time. Cadbury Dairy Milk has been the most popular choice of chocolate for the purpose of gifting across the India. 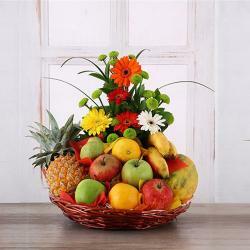 Give this bouquet to your dear ones on special occasion such as Birthday, Anniversary, Good Luck Gifts, Gudi Padwa, Ugadi, and Valentines Day and bring a smile on their face. Product Includes: Bouquet of 13 Cadbury Dairy Milk Chocolate (Weight: 17 gms each) in a tissue wrapping with a matching bow.